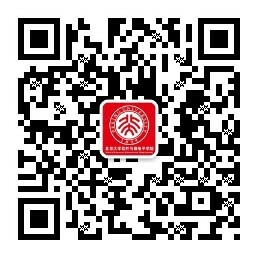 With an aim to achieve the educational goal of training high-level, multidisciplinary and international students specializing in financial information engineering, School of Software and Microelectronics, Peking University founded the Department of Financial Information Engineering in September 2006. At present more than 50 graduate students are studying this major. Leadership to qualify for Department Chair. Expert with academic background and industry experience preferred. 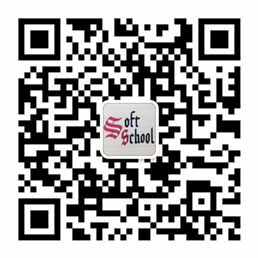 Making full use of all kinds of resources and developing the construction of subject directions, faculty, curriculum, teaching and research circumstance, etc. Promoting cooperation with leading universities and multinational companies around the world while maintaining international level and reaching world-class. Managing programs of teaching and research, faculty exchange, joint training. Part-time Chair should be in the school for at least three months. An interview will be arranged where the payment details will be discussed. Other positions of professor, associate professor, instructor, and post-doctor open in the school.